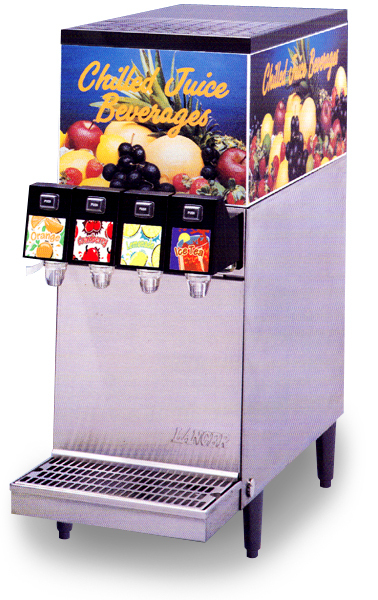 We offer complete modern juice dispensing systems that can be installed in your food service operation. We feature our ISLAND FRESH PACK line shelf-stable healthcare juices. Most of our products are 5:1 concentrates; refrigeration is not required during storage and are shelf stable. They offer 100% RDA Vitamin C per serving and all juices are pasteurized. 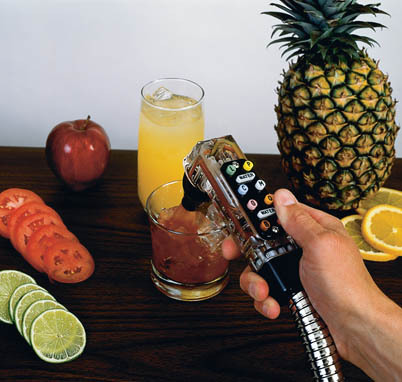 Our juice products are packaged in 3-gallon bag-in-box containers and easily hook up to our juice dispensing systems. These systems are sanitary, convenient, economical, profitable and state of the art. Additionally for convenience, we also package our juices in cases of 6 1/2-gallon pourable jugs for manual mixing. We ask that you grant consideration to our products and services, and welcome the opportunity to answer any questions that you may have. Exciting opportunities now available to become a distributor of ISLAND JUICE CONCENTRATES.